Alaska meeting and event planning locations feature unique establishments like the Native Alaska Heritage Center, as well as the Alaska Center for the Performing Arts and Egan Civic Center in Anchorage as well as the Imaginarium Science Center. The University of Alaska Fairbanks offers prime facilities for educational-based events. Meeting and event planning in Alaska must include adventure; use Anchorage and Fairbanks as launchpads for exploring Alaska’s stunning natural landscape and wildlife, “flightseeing” tour to Mt. McKinley or a ride in a dogsled. 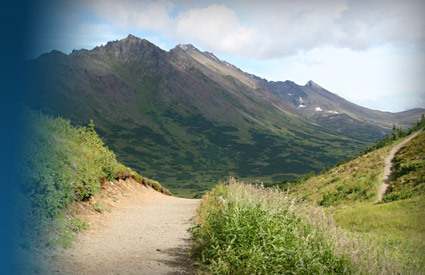 Anchorage is an unrivaled destination coupling Alaska adventures and metropolitan meeting amenities. The Chugach Mountains loom large, and salmon surge upstream steps from downtown. Stores offer one-of-a-kind finds with sales tax free shopping and restaurants dish up fresh Alaska flavors. Bears and moose are regularly sighted in Anchorage, which is the gateway to the vast wilderness of Alaska; meeting and event planning includes Alaska Native Heritage Center. 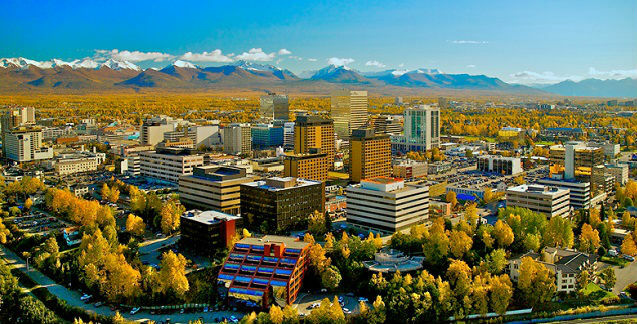 As Alaska's second-largest city the northernmost major meeting destination in the country, Fairbanks has been a natural gathering place for years. Meeting and event planning in this city offers up some signature Fairbanks event venues. When planning meetings and events in Juneau, groups have no end of Alaskan atmosphere, from adventures on the Juneau Icefield to the Wings Airways/Taku Glacier Lodge experience. When planning meetings and events in Seward, groups will want to visit Kenai Fjords National Park, to see those famous tidewater glaciers. Meeting and event planning in Sitka is surprisingly easy, thanks to nearby airlift and a variety of meeting venues catering to small groups.